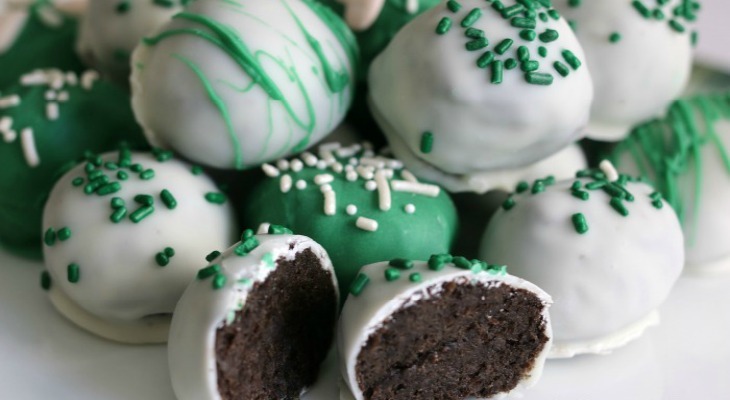 This Gumdrops Recipe is super easy and versatile for any occasion. 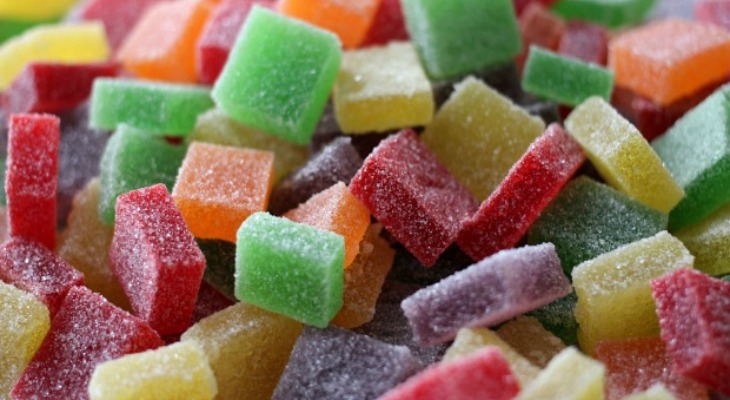 Change the flavor for the holiday, and you have a sweet, chewy treat that everyone will love. They make perfect gifts too. When I think of flavors that are special during the holidays, peppermint is top of mind. 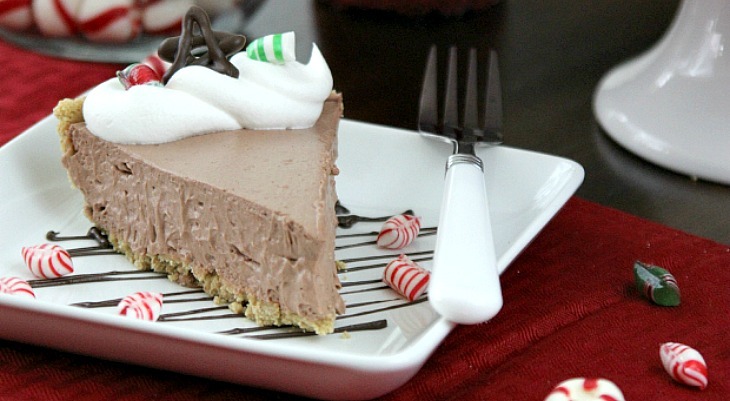 These 10 Candy Cane Desserts are perfect for your holiday baking list! 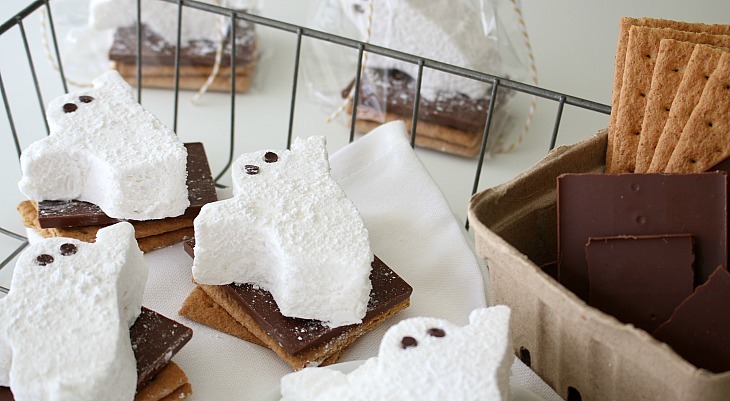 These Halloween S’mores with Homemade Marshmallows will be the hit of your party! Shhh…don’t tell anyone they are easy to make! This amazing recipe is brought to you by Dixie Crystals. 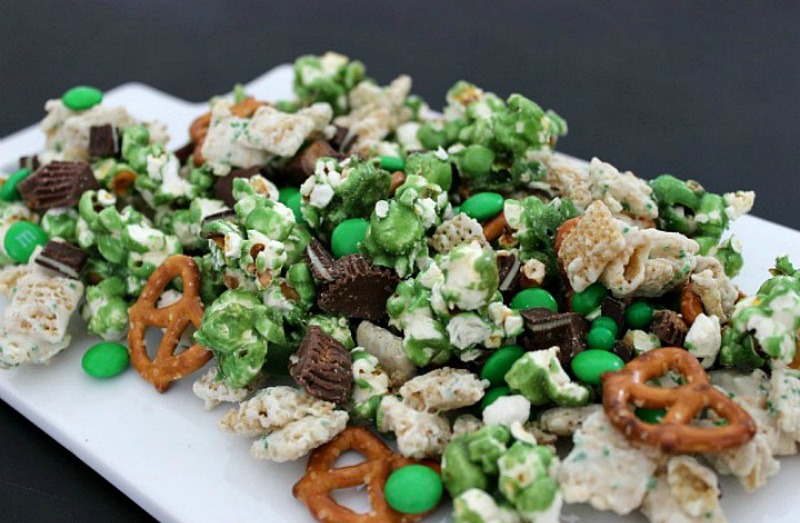 Do you need a fun, spooky and easy Halloween treat? 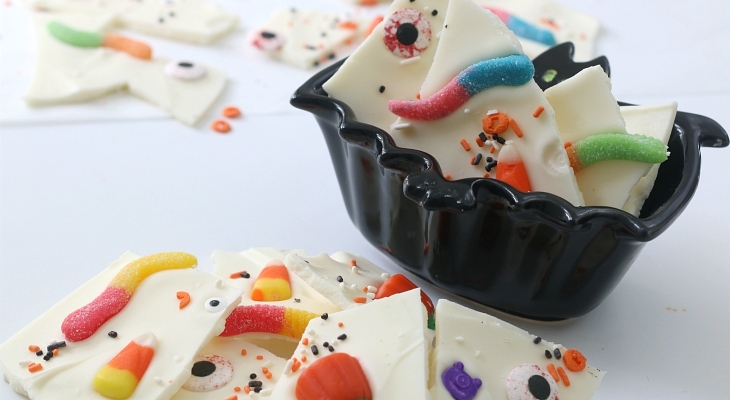 This Easy Halloween Candy Bark is perfect for any party, treat bag or gift.